Obsidian Entertainment and My.com today announced an exciting new change coming to the theatre of war as Armored Warfare prepares to welcome Global Operations – featuring the biggest maps released for the game to date. 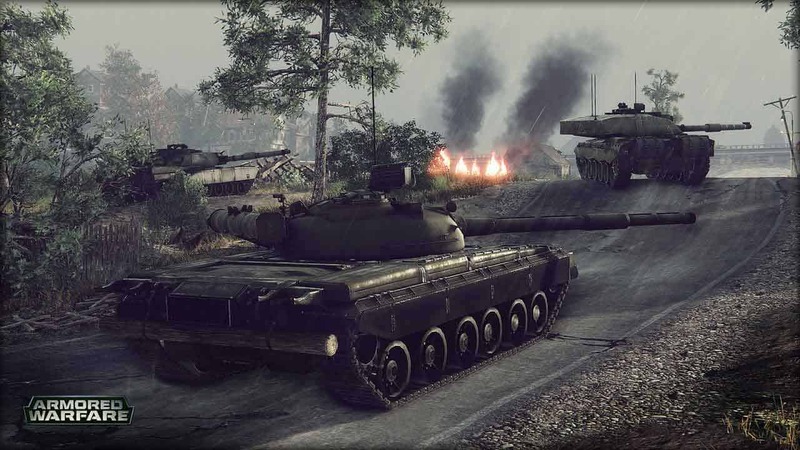 The new maps will launch with support for some of Armored Warfare’s most exciting features straight out of the box including stealth bombers, anti-take turrets, reinforcements and overhead drones utilized for surveillance. Global Operations is a brand new game mode that will bridge the gap between PvE and PvP combat to provide a unique and thrilling mix of the two. The release of Global Operations will kick off a new season of balance changes dubbed Balance 2.0. The developers will be focusing on streamlining the existing experience and creating a more fluid and rewarding game.